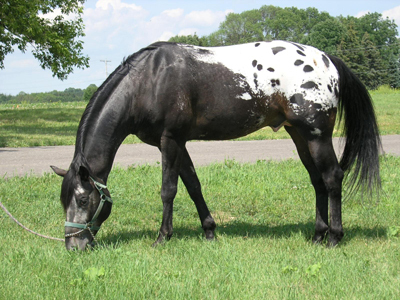 This entry was posted in Admin and tagged "Saddlebrook Appaloosas", "World's Best Appaloosa", "Zip Me Impressive", ApHC, appaloosa, appaloosas, barn buddies, barn cam, barncam, buddies, colt, filly, foal, horse, horses, mare, show, stallion, web cam, webcam, Zippy by Jewel. Bookmark the permalink. I am 27 and I live in Adelaide, Australia. I like writing, reading, horses and taking photos.